Hypothyroidism in women around the age of menopause can be particularly confusing because the symptoms of perimenopause are much like the symptoms of thyroid deficiency. Menopause is the natural process of cessation of menstruation, and the end of a woman’s fertile years. The process of menstruating is dependent on the reproductive hormones in your body. 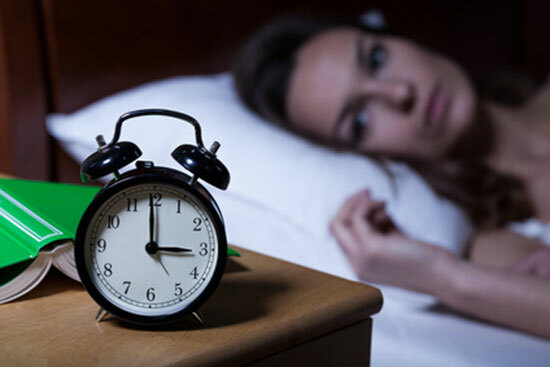 During perimenopause, normally between the ages of 45 – 50, women begin to produce less estrogen, and the menstrual cycles become irregular and ultimately cease. As this gradually occurs, the changes to your hormone balance can produce a variety of uncomfortable symptoms as your body adjusts. Your thyroid gland produces hormones that are important for temperature regulation and metabolism. When your thyroid gland does not produce enough thyroid hormone, you may experience changes in energy levels, weight and overall well being. This condition is called hypothyroidism. If left untreated, hypothyroidism can produce goiter, heart disease, mental health issues, infertility and even birth defects in children born to women with this condition. Hormonal disruptions, such as menopause, can cause other changes in your endocrine system. Your thyroid and adrenal glands can also be affected. The changes that occur during perimenopause put added pressure on the other glands of your endocrine system. 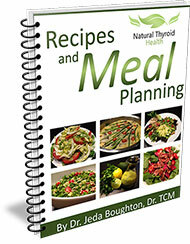 This can result in a deficiency in thyroid and or adrenal hormone output. In addition, a deficiency in thyroid hormones can intensify the symptoms of perimenopause, creating a vicious cycle. Most physicians overlook this phenomenon and do not think to order estrogen, progesterone or thyroid hormone testing. As a result, women are often left with an inaccurate diagnosis and poor treatment plan, if any. It’s important to find an experienced doctor who is not afraid to talk about your symptoms and order the proper testing. If you are asked to take hormone replacement, whether it includes thyroid hormones, estrogen or progesterone, be sure that you are being monitored by a physician experienced in hormone therapy. There are natural treatments available that can be used as an alternative or alongside hormone replacement that help balance your endocrine system, support your thyroid and reduce your symptoms as you move through perimenopause.